The technologies of today add a new dimension to our products. Take, for example, our e-Board interactive whiteboards, fitted with easy-to-operate multi-touch technology. Touch recognition means you can operate the e-Board Touch using a stylus, your finger or the palm of your hand. 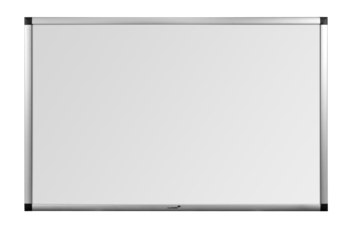 Thanks to the enamel steel surface, the e-Board interactive whiteboard can be used in the same way as a traditional whiteboard at the same time, enabling you to write on it with a marker. The e-Board Touch is an extension of your desktop or laptop which can be used to create an interactive environment, whether in a classroom or a meeting room. Every meeting room and classroom is unique, and every user needs an interactive solution for a different purpose. Legamaster understands this, which is why we offer you the possibility of designing your own ideal interactive solution. By combining different components, you can create a solution perfectly tailored to suit your individual needs: from an interactive whiteboard mounted on a column system or on the wall to one with a mobile stand. 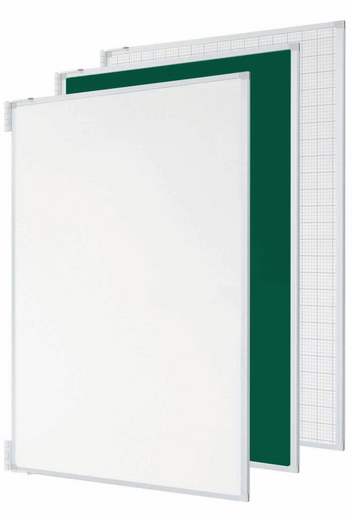 Want to find out more about our e-Board interactive whiteboards? 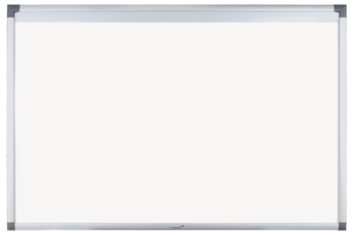 Use the filter links to select the right features for your interactive whiteboard. Want to find out more about our interactive whiteboards or have a question? Please contact us.